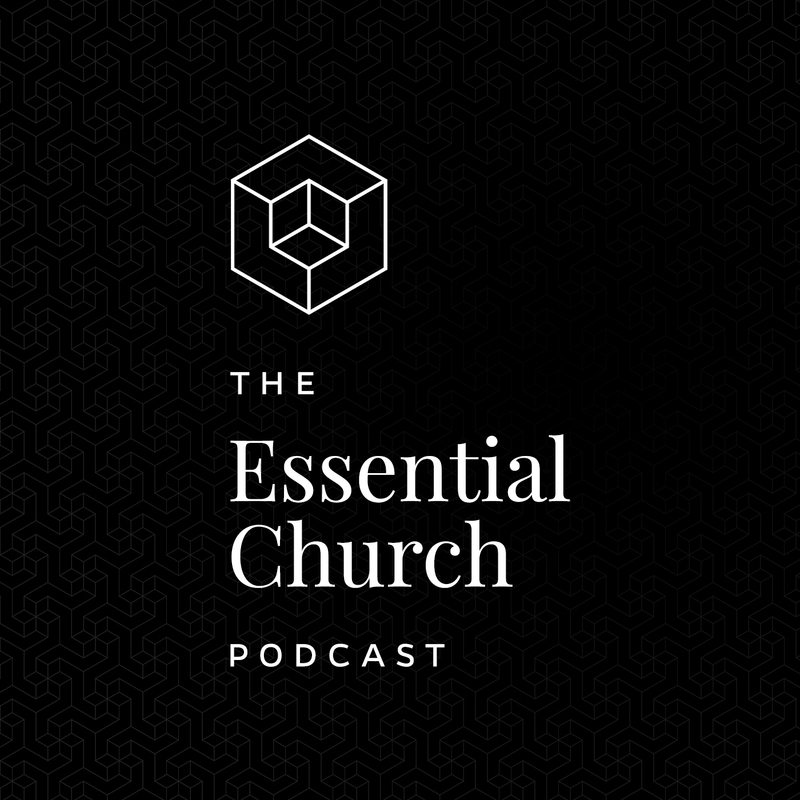 In this episode, we sit down to talk about how to start the congregational year out on the right foot. What should we do? What should we not do? How can January poise us for what the Lord wants to do in our churches over the next 11 months? Episode 049: When Is It Time To Resign?